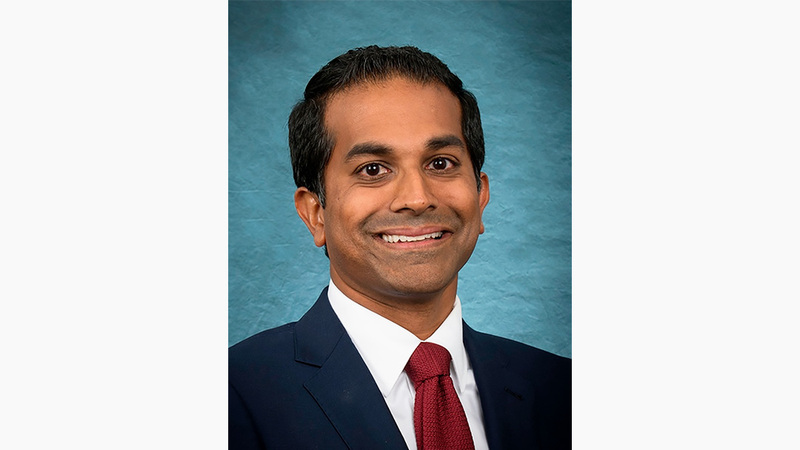 Late last month the Arrowhead Regional Medical Center (ARMC) named Dr. Varadarajan Subbiah their new chief medical officer. The position requires oversight of all medical services to ensure ARMC is meeting their health care goals. Dr. Subbiah has gained over a decade of experience in internal medicine care, health care quality, and hospital operations to bring to his new position. He has an impressive track record as a physician leader with emphasis on improving the quality and efficiency of large health systems. Prior to ARMC, he held multiple leadership roles at one of the country’s leading health care providers, Christiana Care Health System, in Wilmington, Delaware. These roles were Medical Director of Patient Access and Flow, Medical Director of Care Management, Senior Physician Advisor for Utilization Review, and Clinical Assistant Professor/Inpatient Hospitalist. Before Christian Care Health System, he was the Director of Academic Programs for Crozer Hospitalists at Crozer-Chest Medical Center in Upland, Pennsylvania. Prior to that position, he was Attending Physician at the Hospital of the University of Pennsylvania which has been consistently ranked as one of the top hospitals in the country. He received his medical degree from the University of Medicine and Dentistry in New Jersey. His residency was completed at Temple University Hospital and he is board certified in Internal Medicine. He received a Master of Business Administration from the University of Massachusetts. Last year, Subbiah published “Effectiveness of Multiple Observation Units in Reducing Length of Stay” in the Journal of Hospital Medicine. Located on a 70-acre campus in Colton, ARMC is a 456-bed university-affiliated hospital that is operated by San Bernardino County, governed by the Board of Supervisors, and is licensed by the State of California Department of Public Health. The hospital operations include a regional burn center, level II trauma center, primary stroke center, a behavioral health center, five primary care centers, and offers more than 40 outpatient specialty care services. For more information about ARMC, visit http://www.arrowheadmedcenter.org.